Myloops.net has released Trance Basslines Volume 2, a new collection of multi-sampled trance bassline sets. Each set consists of several parts (Hi Bass / Sub Bass / Mid Bass …), with each sound recorded both as full loops and as one shots. These bassline sets, produced alongside talented artist Olivier Picart, have been recorded on each key (multisampled) and as dry uncompressed samples in order to be fully usable in your own trance productions. 2450+ WAV 16bit 44.1 kHz samples (670 MB). 30+ High-quality Unique bassline sets. Categorized into Hi / Mid / Sub Bass within each set. 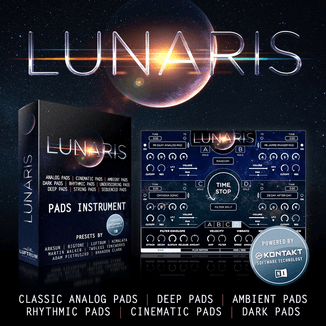 Dry uncompressed sounds for full usability. Each part available as full loops AND one shots. BPM / Key Information written in each filename. 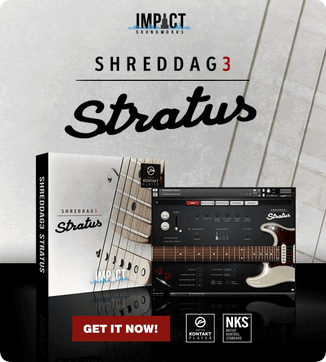 MIDI files provided with each bassline loop. 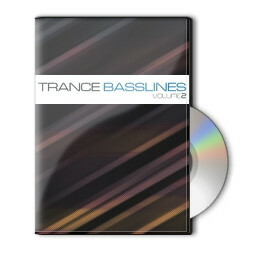 Trance Basslines Volume 2 is available as a download and on CD-Rom for $31.95 USD.